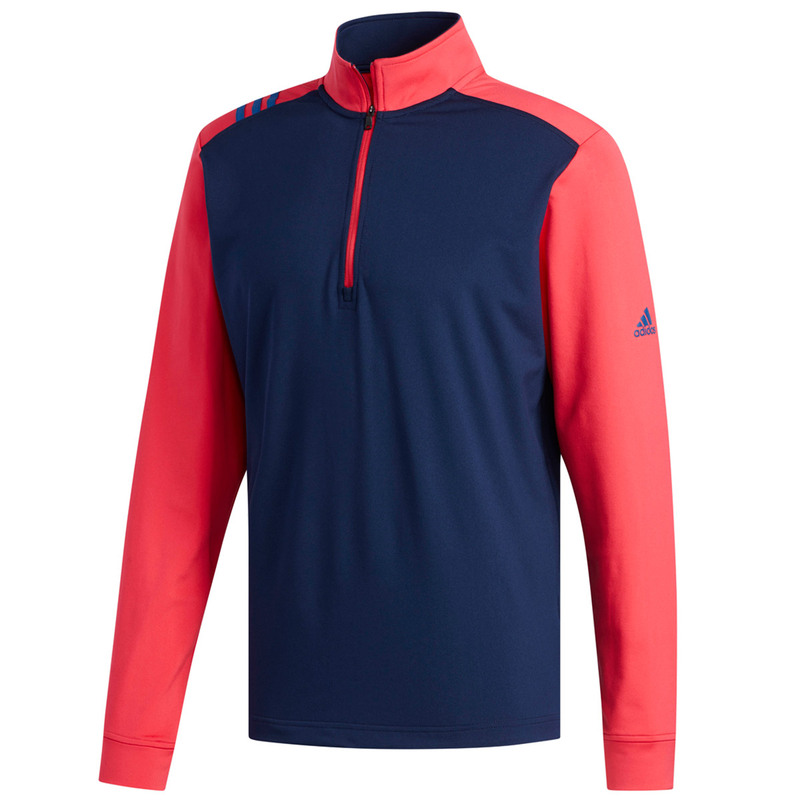 Stay ahead of the competition, with super stylish and high performing mid-layer from adidas Golf. 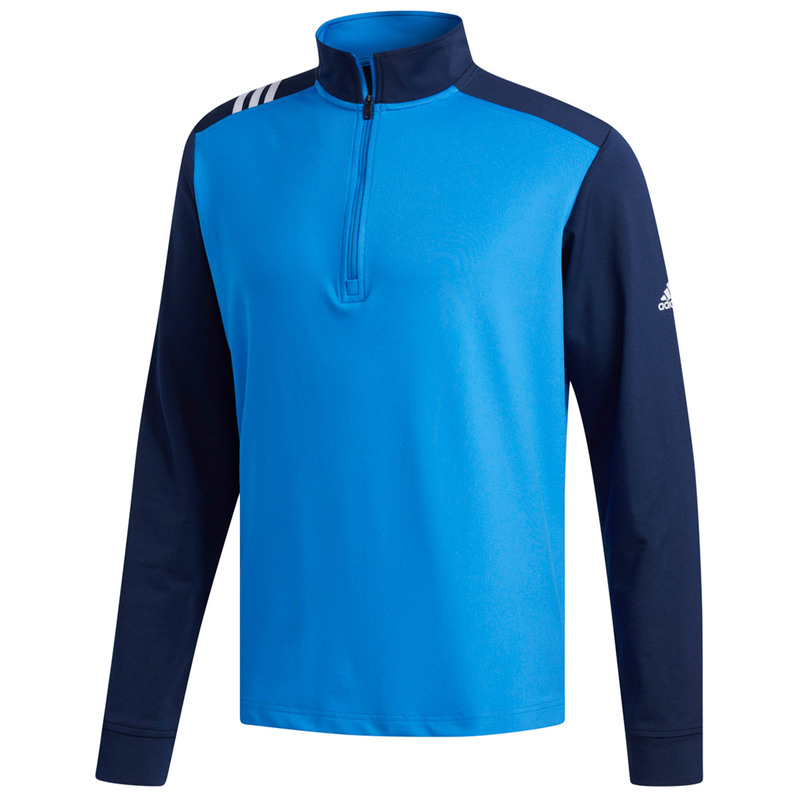 This superbly designed jacket has been designed to help keep you dry and comfortable on and off the golf course. 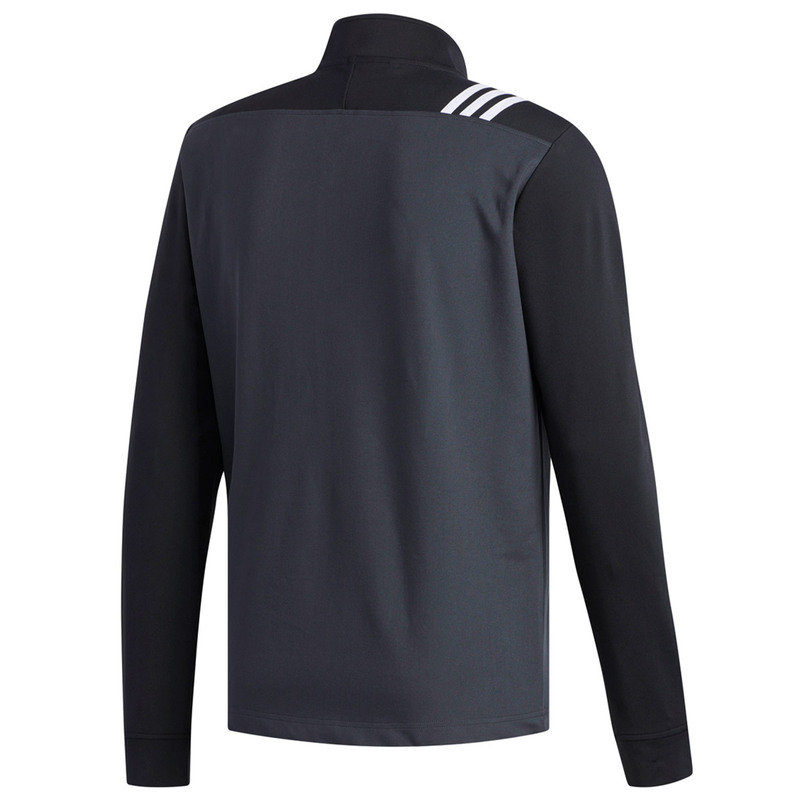 This jacket has been designed with stretch fabric materials, giving you more freedom of movement and allowing you to achieve your full swinging motion, allowing you to perform to your best. 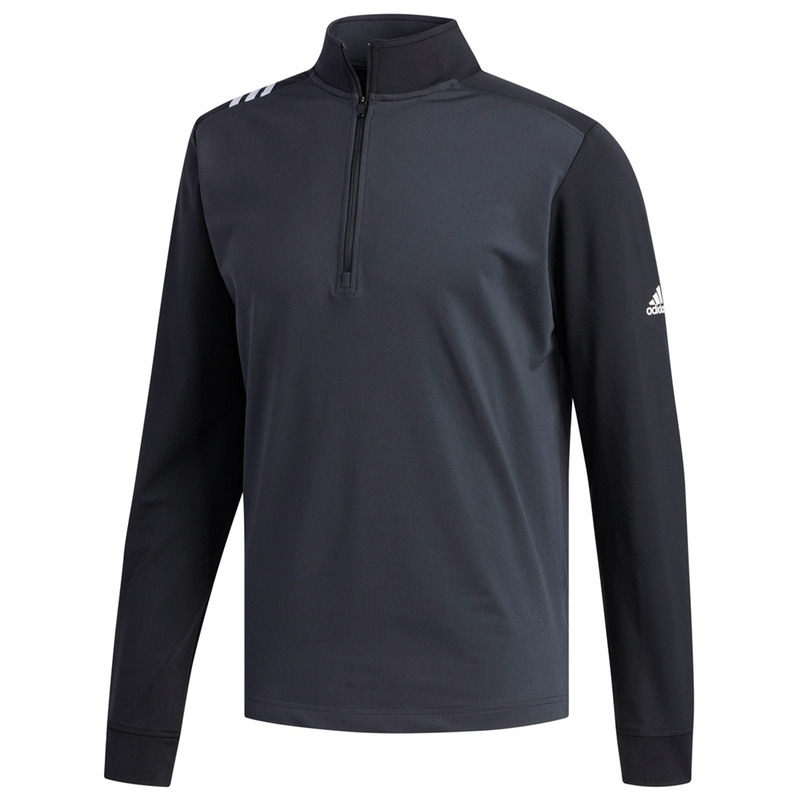 The hydrophilic finish offers a more stylish look, allowing you to stand out on the golf course. 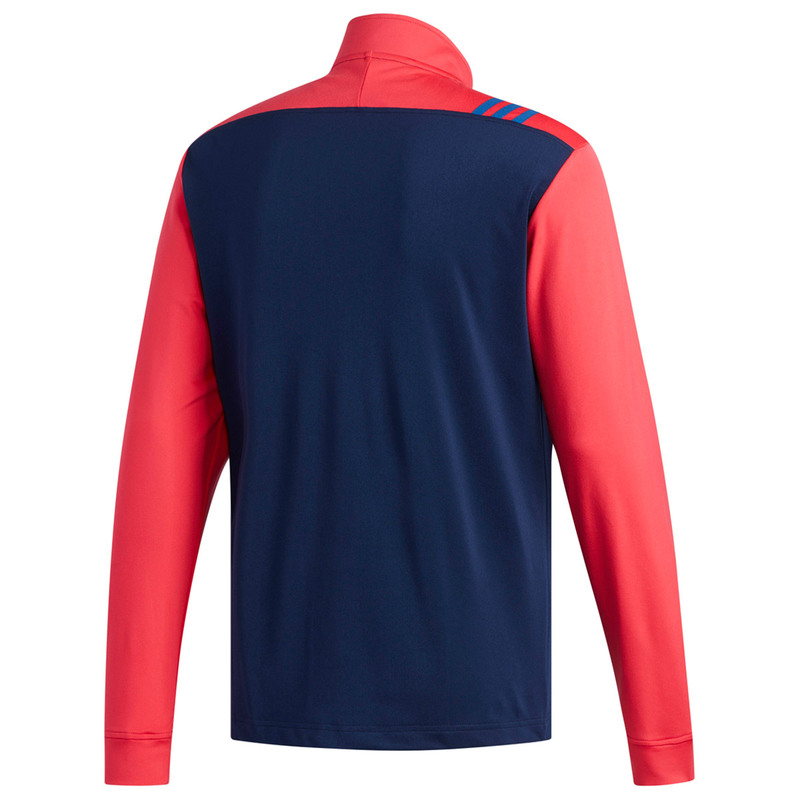 Finer details include 1/4 zip opening and an adidas badge of sport on the left sleeve. Machine wash at 30° or less on reduced cycle. 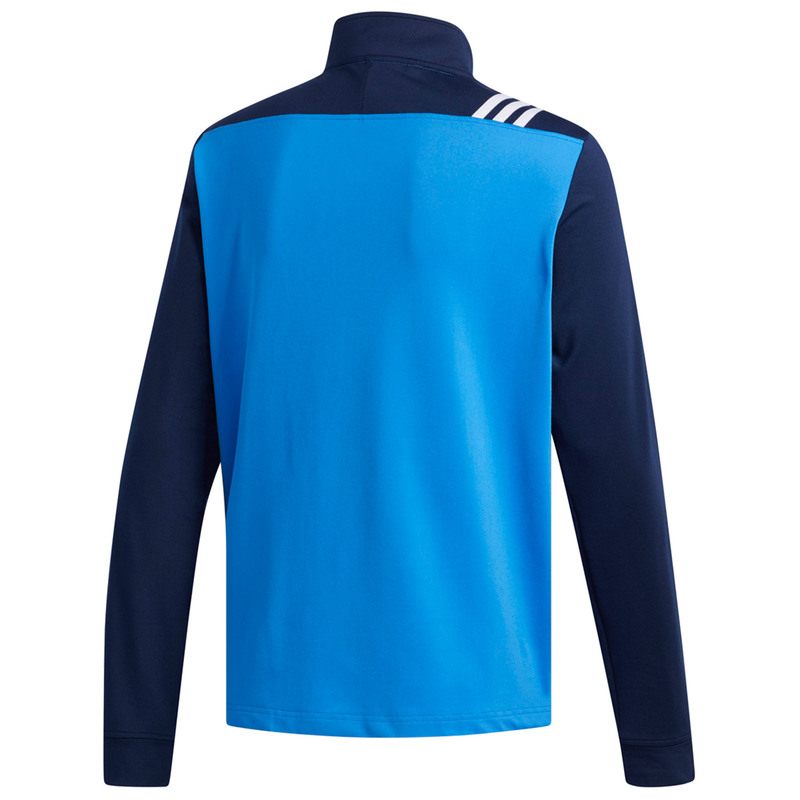 Garment may be machine laundered only on the setting designed to preserve Permanent Press with cool down or cold rinse prior to reduced spin. Only a non-chlorine, color-safe bleach may be used in the laundering process. Chlorine bleach may not be used.